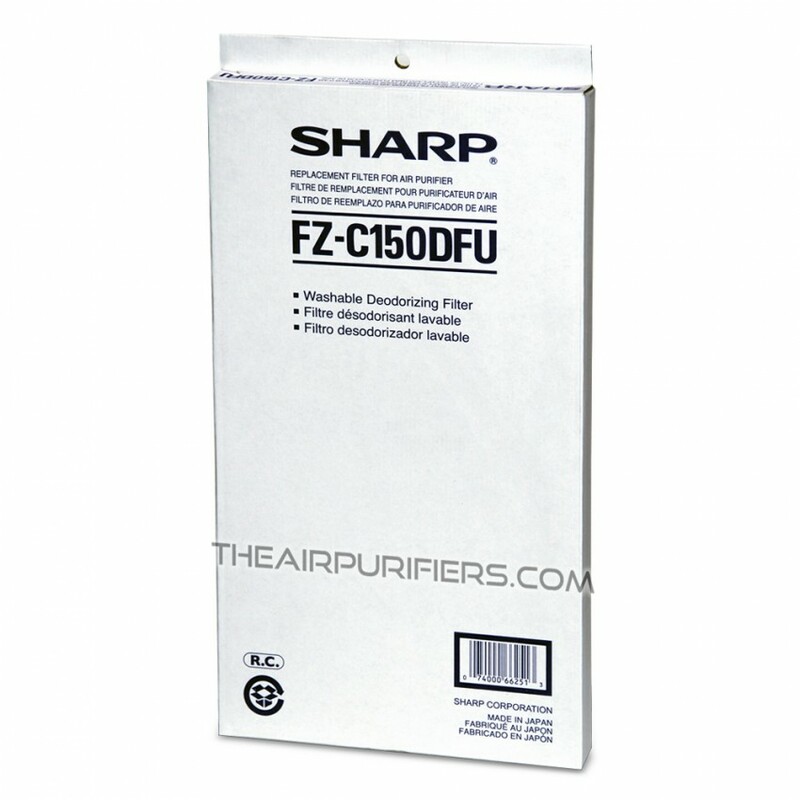 Sharp FZC150DFU (FZ-C150DFU) Carbon Filter is Original Sharp replacement filter. 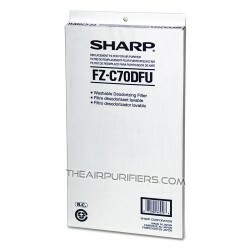 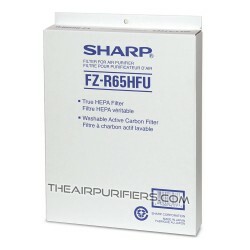 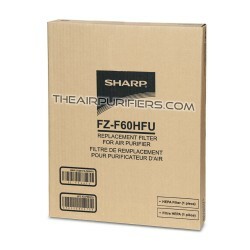 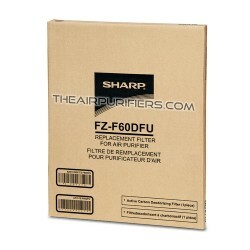 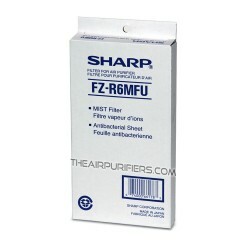 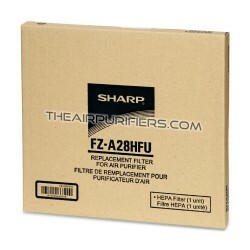 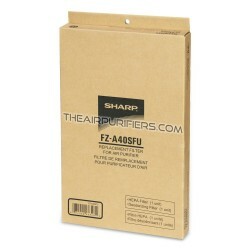 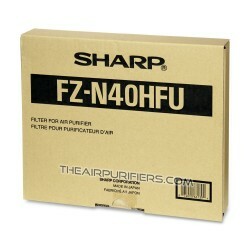 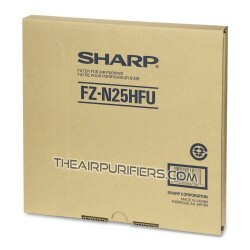 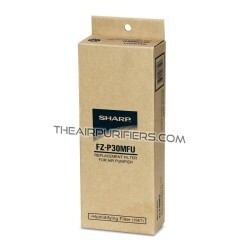 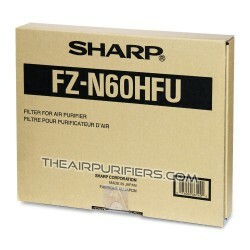 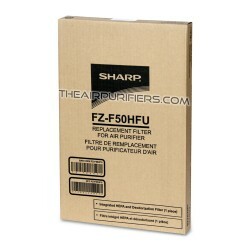 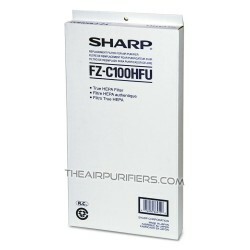 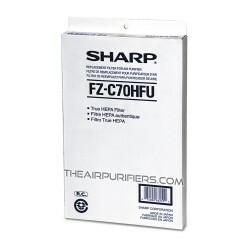 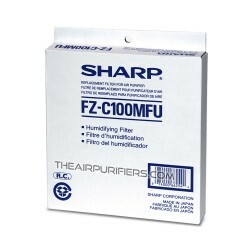 Sharp FZC150DFU carbon filter fits Sharp KCC150U (KC-C150U), Sharp KC860U (KC-860U). 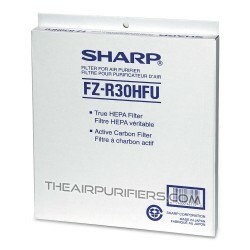 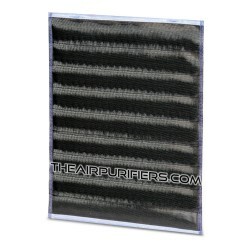 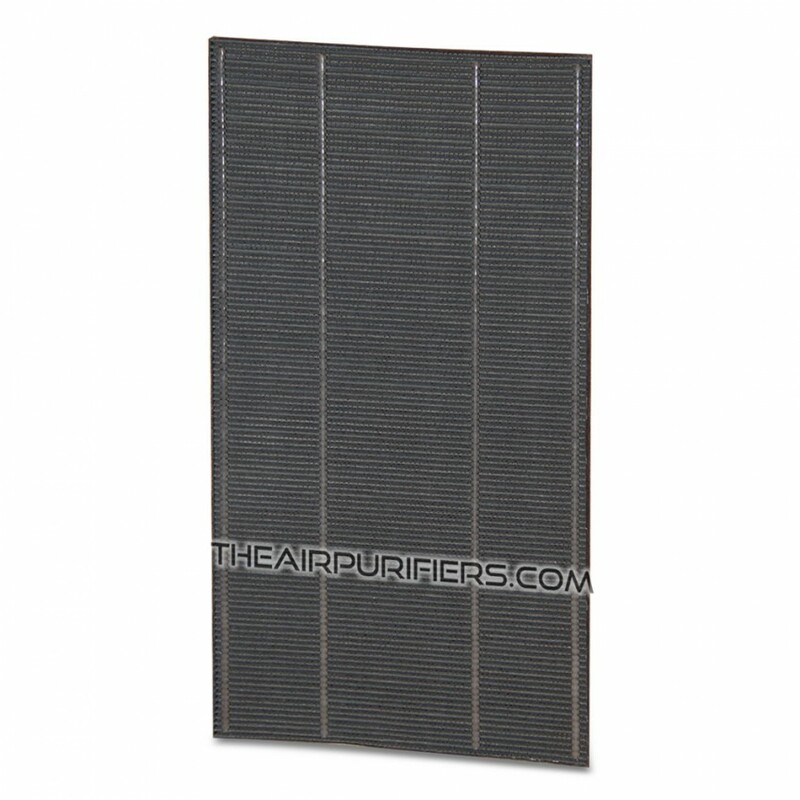 Sharp FZ-C150DFU carbon filter is a washable reusable carbon filter. 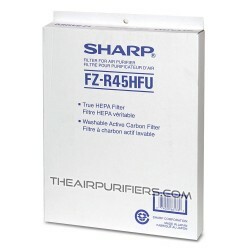 Sharp FZC150DFU carbon filter's lifetime: up to 2 years. 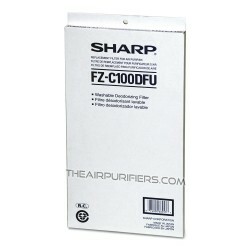 Sharp FZ-C150DFU carbon needs replacement when the filter monitor light comes on. 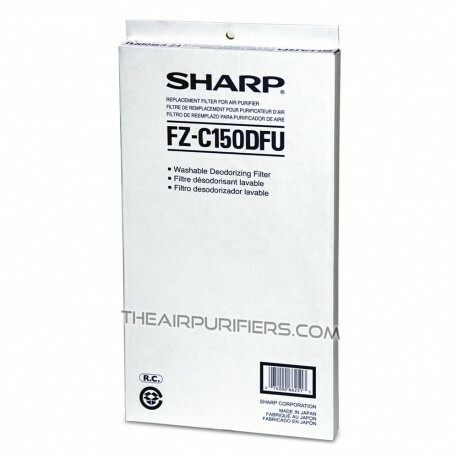 Sharp FZC150DFU is the same filter as FZC150DFE (FZ-C150DFE) and fits Sharp KC-C150E (KCC150E).